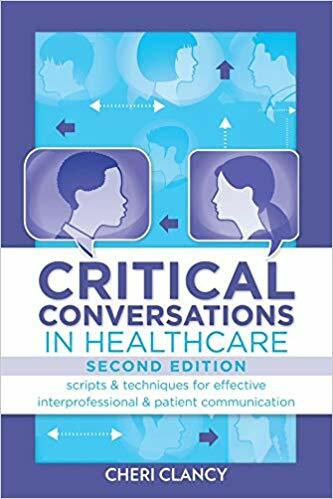 Critical Conversations in Healthcare, Second Edition, provides scripts and scenarios to facilitate better, more effective communication in healthcare settings. Chapters feature do s and don ts, reflective questions, and practical tools to help you improve your on-the-job interactions. 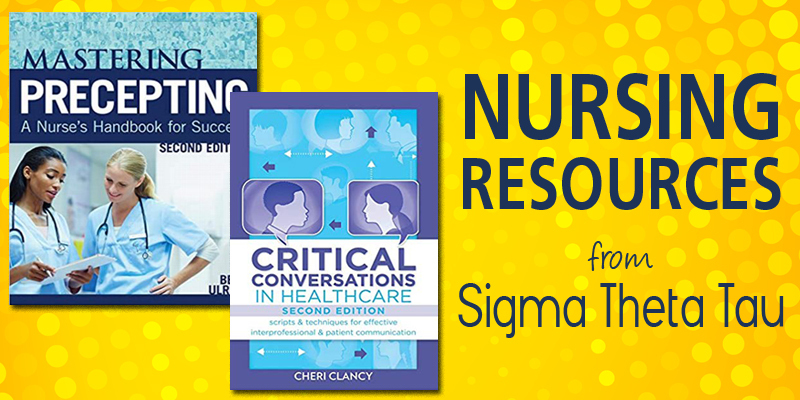 Whether you are a new nurse at the bedside or the CEO of a major healthcare facility, this fully revised second edition will show you how to: Work with frustrated families, angry physicians, and uncooperative colleagues Deal with gossip, harassment, and other tough topics Successfully address workloads, management styles, and other tricky subjects Improve the patient experience Overcome conversation traps. Nurse preceptors have the power and opportunity to inspire nurses to achieve greatness. Effective precepting programs depend on two critical groups: nurses who organize and manage the programs and nurses who support, teach, and coach. Author, Beth Ulrich provides the knowledge, tools, skills, and wisdom both groups need for success. 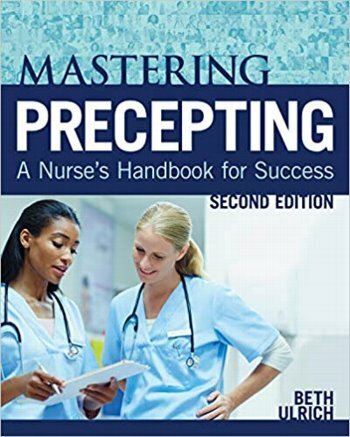 Written for staff nurses and their managers, this second edition of Mastering Precepting: A Nurse s Handbook for Success teaches preceptors both the science and art of education and empowers them to seek the support they need to be effective. For managers, it emphasizes the importance of providing nurse preceptors with positive and supportive experiences.